75 minutes run time and 60 minutes charging time. Ideal for close trimming and outlining. 90 minutes of run time with 180 minutes of charge time. 10 minute quick charge for 5 minutes of run time. Rustproof, high-precision quick-detach chrome-plated blade set. Can be combined with All-in-1 Texturizing Blade (optional). 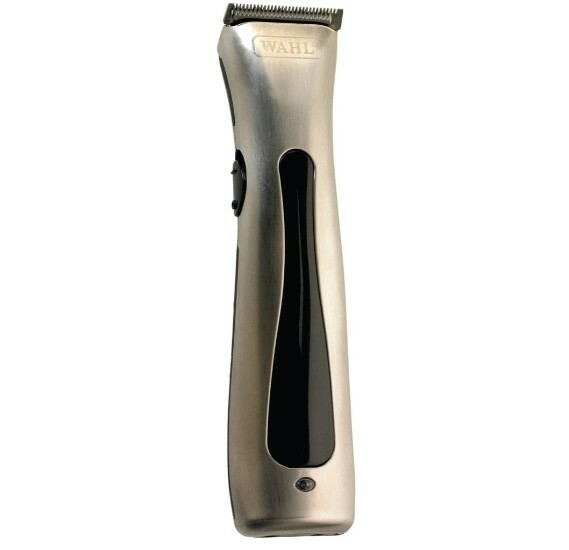 Cordless and ergonomic clipper. Ideal for small hands.